I actually had an ‘OMG, it’s nearly December moment’ this week and now it is here. How on earth did that happen? I haven’t even got my tree up yet, which is VERY unlike me and I’ve hardly done any Christmas shopping, which IS very like me!!! I am however feeling very festive this year, which is awesome. 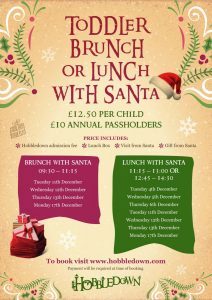 We are booking to see Santa at Painshill, for the first time. I love Painshill Park and so would love to try the Santa’s Grotto there. If you, like me, haven’t booked to see him yet and would like to still see Santa at a Grotto, then have a look at Sam’s blog on where to find him. I have been very busy with work in the last two weeks; but have also managed to have some time out with family and friends, go on a colour workshop (which was very interesting), visit the newly refurbished Sutton Empire Cinema and be a Christmas elf – advertising our school’s Christmas grotto, which is happening this weekend. There are a lot of School Christmas Fairs coming up in the next two weeks, and Dee has really kindly made an album with all of the posters on the Epsom and Ewell Families page, if you want to see what is coming up. 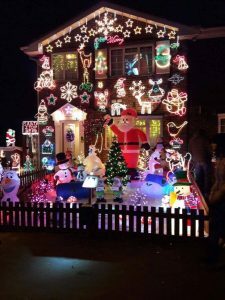 By the time you read this the Christmas House light switch on event would have taken place. The famous house is on Chessington Road, Ewell, opposite Hook Road area do go by and visit when you can. This year thanks to the followers of Epsom and Ewell Families they are raising funds for the Epsom Riding for the Disabled Association to help them buy a new horse. If you would like to donate new pyjamas to hospital patients, then please get in contact with the people on this event. The deadline to donate is the 7th of December. Also My BookBug is supporting Epsom and St Helier Hospitals Toy Appeal, if you would like to buy a patient a book for Christmas you can find out more here. For the next two weeks (in a slightly new layout), there are the following events in and around Epsom and Ewell. 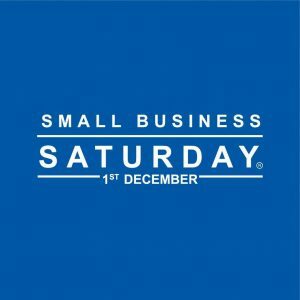 It’s small business Saturday, a perfect day to support your local shops as well as local events. 9.30am – 5.30pm Cheam Mistletoe Market at the Parochial Rooms – a Christmas craft and gift fair. 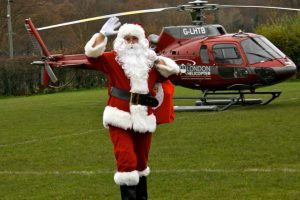 10.00am – 1.00pm Santa will be arriving, by helicopter, at Reigate Priory Park. There will also be activities following his arrival. 10.00am – 4.00pm Denbies Wine Farm has a Santa’s Cellar Grotto from 1st December. £8.25 per child includes a train ride, sticker book and gift. 1.00pm – 6.00pm There is a Frost Fair in Carshalton, organised by local charity EcoLocal with Friends of Honeywood Museum. 2.00pm- 2.30pm and 3.00pm – 3.30pm Sutton Ecology Centre is hosting two Woodland Storytelling sessions. 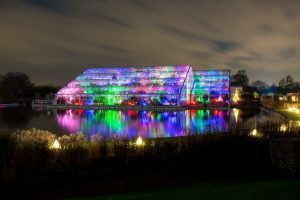 4.00pm – 8.00pm Christmas is coming to RHS Wisley. The gardens will be lit by giant flowers until the 2nd of January. 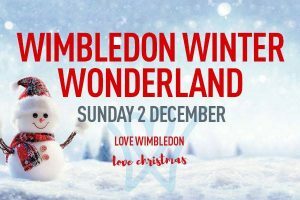 12.00pm – 7.30pm Wimbledon Winter Wonderland, there will be Christmas market stalls, street entertainment, festive performances, children’s rides and a magnificent firework display at 5:30pm. 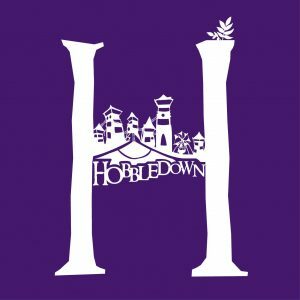 From Tuesday 4th December to Monday 17th December you can book either Brunch, Lunch or Tea with Santa at Hobbledown, there are a number of time slots available more details can be found on the website. 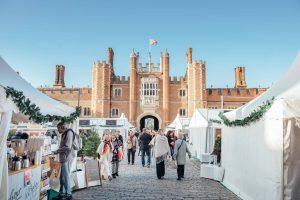 10.00am – 6.00pm There is a Festive Food Fayre at Hampton Court from the 7th to 9th December. 2.30pm – 4.30pm You can make a Christmas Wreath at Olive Tree cafe at the Ashtead Garden Centre. Booking is essential. 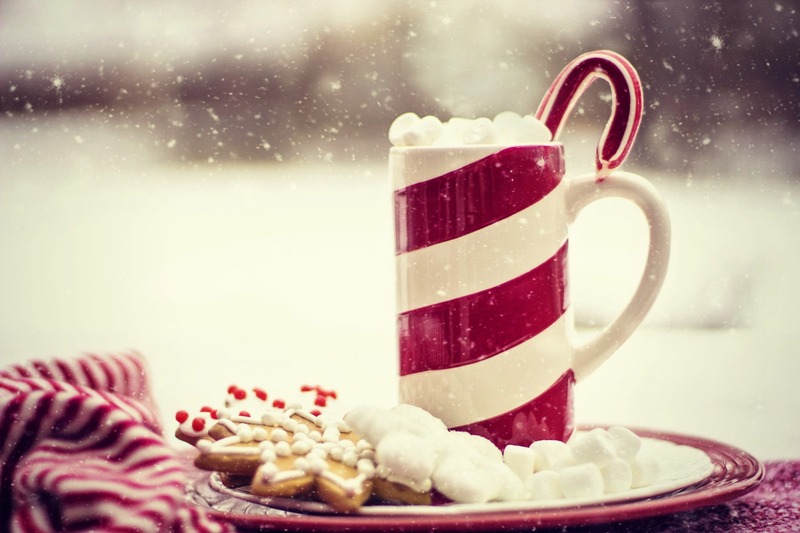 4.30pm – 8.00pm Carshalton Beeches Yulefest community event. Festive shopping and fun on Banstead Road. 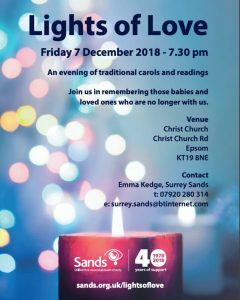 7.30pm Lights of love carol service organised by Surrey Sands this service will be traditional carols and readings and is to remember babies lost by stillbirth or neonatal death and will be held at Christ Church, Epsom. 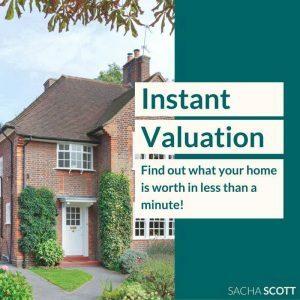 For more information please get in touch with Emma Kedge at Surrey.Sands@btinternet.com. 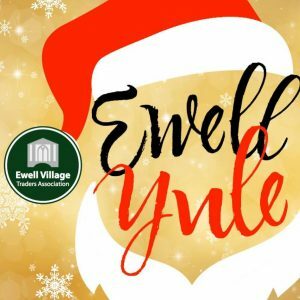 5.00pm – 8.00pm Ewell Yule returns to the Ewell High Street and Glyn Hall. Stalls, activities and festivities. 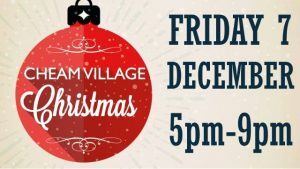 5.00pm – 9.00pm Cheam Village Christmas festival will be taking place on the High Street. 8th (10.00am – 4.30pm) and 9th (10.30am – 4.00pm) December Join the Festive Family Fun Weekend at Ashtead Park Garden Centre. 10.00am Santa’s Christmas Party is in the Myers studio at Epsom Playhouse until the 24th December. 2.00pm and 5.00pm The Ewell Grove players will be performing their panto Peter Pan at Bourne Hall. 10.00am – 3.00pm 5K Santa Run at Denbies Wine Farm. £25 includes a free Santa suit and mulled wine at the finish line. £15 for children under 15. 3.00pm – 5.00pm Beacon Afternoon Tea at St Martin’s Church in Ewell. 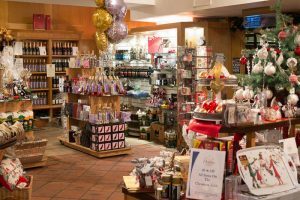 5.00pm – 8.00pm There is a Late Night Shopping and Christmas Craft Fair happening at Denbies Wine Farm. 10.00am The five-day Gift Market at Bourne Hall is back. 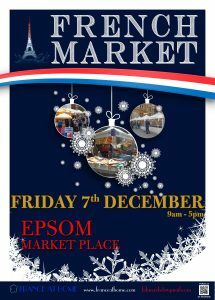 A great opportunity to buy from local gift and craft stalls. 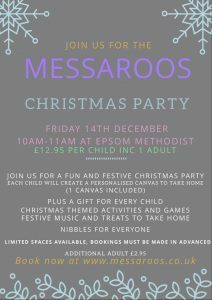 10.00am – 11.00am Messaroos are holding a messy play Christmas party at Epsom Methodist Church, tickets are £12.95 per child includes entry for 1 adult and can be purchased via the website each child will receive a gift. 7.00pm Jack and the Beanstalk is the panto of the season at Epsom Playhouse, running until the 6th January. 10.00am – 3.00pm The last opportunity to help plant trees in Langley Vale’s First World War Centenary Wood. 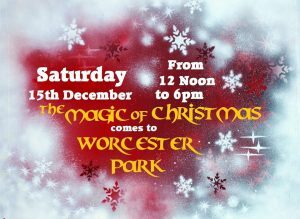 12.00pm – 6.00pm Worcester Park‘s community Christmas event. 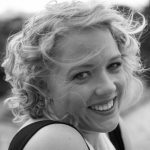 Focusing on promoting local businesses, community groups, charities and churches. 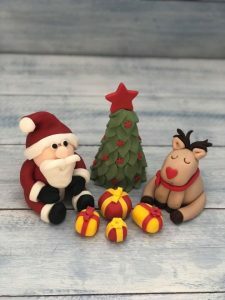 3.00pm – 6pm Pandibakes have a Christmas Modelling Cake Decorations course at Glyn Hall. 12.00pm and 2.00pm Family carols service at Hatchlands Park National Trust in Guildford. 1.00pm – 2.30pm The Bourne Hall Museum Club has a Christmas in the Trenches workshop – including festive wartime food and a lot of mud. 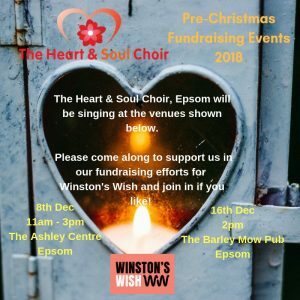 2.00pm The Heart & Soul Choir will be singing at the Barley Mow pub in Epsom, raising money for Winston’s Wish. 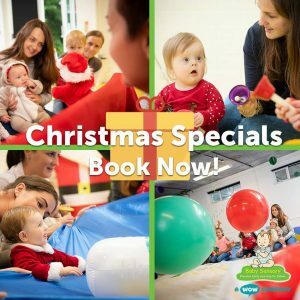 10.00am and 11.30am There will be Baby’s First Christmas parties, hosted by Epsom Baby Sensory. The parties will be held in Stoneleigh. 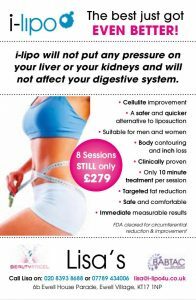 Head over to their website for more information and to book. They are also running free taster sessions in December for their new year term, details also on the website. 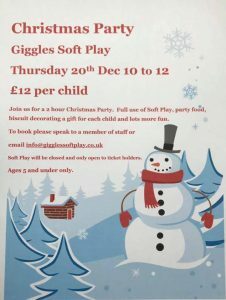 10am – 12pm Giggles Soft Play will be having a Christmas Party, there will be a fift for each child, soft play and biscuit decorating and lot’s of fun. Book your ticket by emailing info@gigglessoftplay.co.uk. From Thursday 20th – 30th December, the pantomime Aladdin will be on at the Leatherhead Theatre, with various performance dates and times over that period. There are quite a lot of new films coming out at the Odeon too – we loved The new Grinch film, Wreck-It Ralph is also being released this weekend, you can also see Nativity Rocks and the Nutcracker and the Four Realms. The new Spiderman film is also coming out on the 8th of December and Mary Poppins Returns (I am so excited for this) is coming out on the 21st of December. Something for all of the family to enjoy. I hope that everyone is starting to feel very festive and that you have a wonderful start to the holiday season. To keep up to date with what is happening in the local area, please make sure that you follow the Epsom and Ewell families page or join the Epsom and Ewell families group. Dee is also running a great competition on the Facebook page with 3 prizes including a family meal out and 2 family days out, you can enter here. 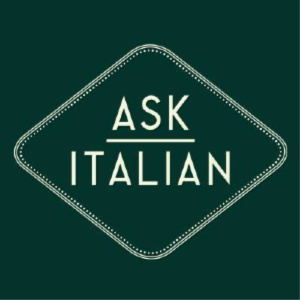 And have a look at our new additions to the directory including Millie Whizz a fab local tutoring service, AEI Electrical your local Electrician, Berrie Garden Design for those wanting a new garden for 2019. Anyway that’s it from me for now, back in 2 weeks.